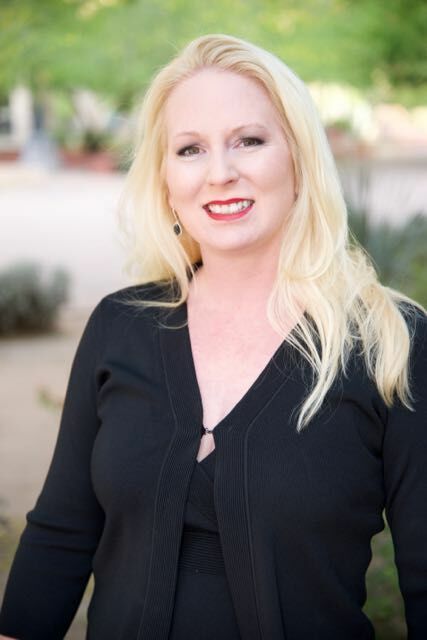 Ms. Cassels began practicing criminal law in Maricopa County in 2002 and opened her own firm in 2005. Over the course of 15 years, she has gained an unparalleled level of trial experience, completing over 80 felony jury trials & over 30 misdemeanor trials. Ms. Cassels is a true trial lawyer who fights for her clients. I only handle a small number of cases at a time so that you receive the attention you need and deserve. My clients are my priority. Always. Call (480) 442-0740 now to have an experienced and dedicated trial lawyer on your side. Every step of the way. Your case is my priority.